Ok so here I go I am looking for a free if possible cad program that the finish file format is .dxf which I think is AutoCAD. Ok first I have never worked with AutoCAD in my life and know nothing about it. but I have downloaded this Autodesk and have been playing with it. Now for my ? what is a easy program that I can make brackets and parts with. the reason is that I can have a nearby shop cut the parts out with there machine and most of the cost is for them to make the cad design. 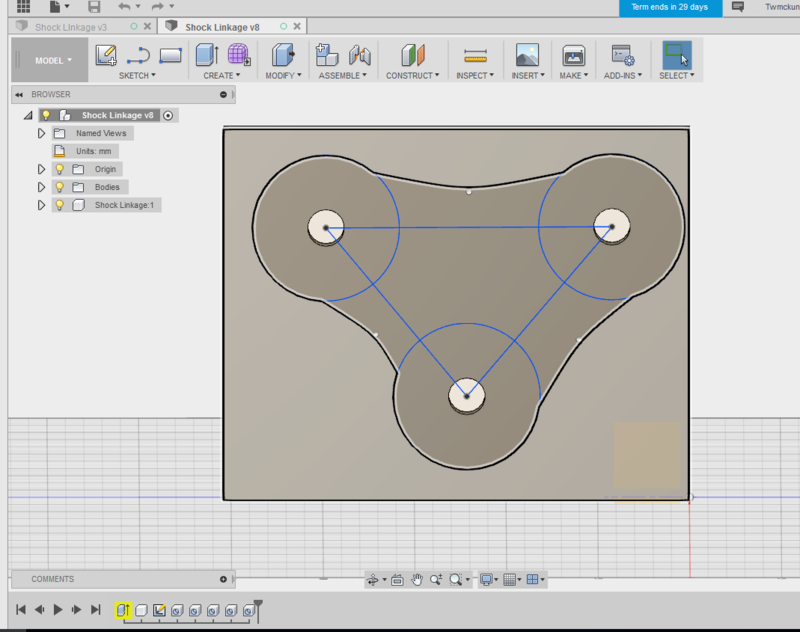 so that is why I am looking for a program that a beginner can use and end up with the dxf file format which I do not think that autodesk has but not sure as I am just starting to play with it but did not see it on the export tab. Any thoughts on AlpineStar's DryStar 360?